Toxicity: Styrofoam is considered non-toxic when eaten. Expected symptoms: No symptoms are anticipated when a piece of styrofoam is accidentally ingested, but large pieces can cause choking. What to do: Give your child a drink of water to wash the styrofoam down to the stomach. Styrofoam is a foam plastic that does not break down or get absorbed into the body when ingested. If a large piece of styrofoam is ingested, it can cause gagging and choking. There is a chance for the piece to become stuck in the esophagus and cause mild discomfort with swallowing. Most pieces of styrofoam accidentally swallowed are small enough that it is expected to pass through the GI tract without causing problems. 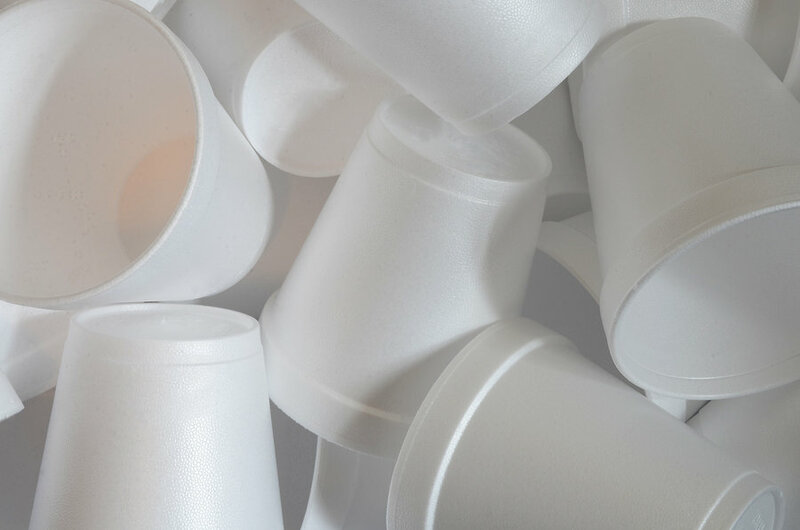 When exposed to heat or acids, styrofoam breaks down, releasing toxic chemicals. This is why it is not considered microwave safe. Burning styrofoam in a small space can result in exposure to toxic fumes. If you find your child chewing on styrofoam, do not panic. Take the styrofoam away from them, wipe out the mouth with a soft, wet cloth and give them some water to drink. If problems start, such as difficulty swallowing, or you have questions, call the Missouri Poison Center right away at 1-800-222-1222. The poison center is open all day, every day for poisoning emergencies and questions. **Note: Don’t forget, every case is different. To make sure you are getting the best information for your individual situation, click below to call or chat. It is fast, free, and confidential.